Washington, DC – March 3, 2014 – Higher Logic, the leading industry provider of private social networking software for associations, franchises and user’s groups, will be attending and exhibiting for the first time at the 2014 Microsoft Convergence Conference, taking place March 4 through 7, 2014 in Atlanta, Ga.
Higher Logic is a part of the Microsoft Partner Network and has attained the Silver Competency Level of Application Development with Microsoft. 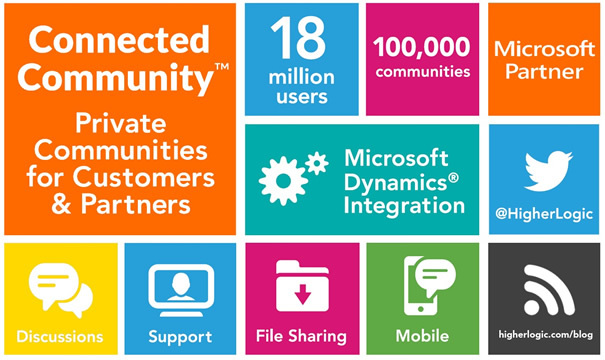 Higher Logic is proud to power the user group communities for the Microsoft Dynamic Communities CRM, AX, GP and NAV. 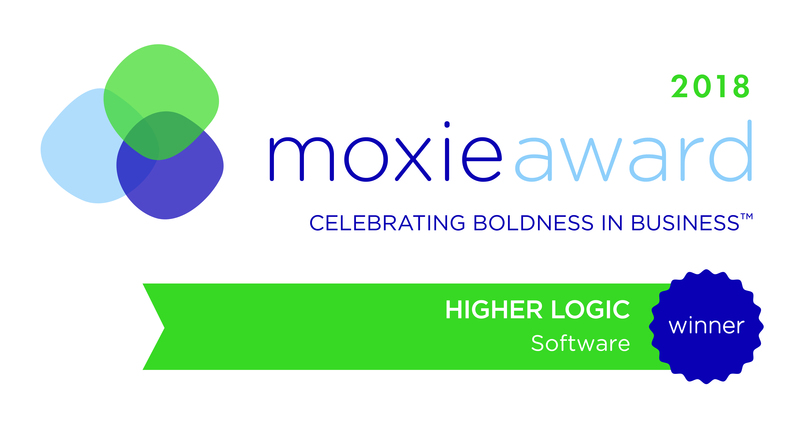 Microsoft Dynamics Convergence attendees can find Higher Logic in Booth 741 during expo hours. Eleven Higher Logic team members will be available onsite to provide Connected Community and Higher Logic Mobile demonstrations as well as answer individual questions. Understand customers with detailed user intelligence. Higher Logic will be participating in the CRM Partner Connections (CRMPC) PreGAME Event prior to the conference. This event will be held on Monday, March 3, from 12 Noon to 6:00 p.m. at the Omni Hotel and feature networking opportunities, CRM competency sessions and more. Microsoft Convergence is the premier event bringing together the entire Microsoft business community. The 2014 Conference will be held from March 4 through 7, 2014 in Atlanta, Ga. 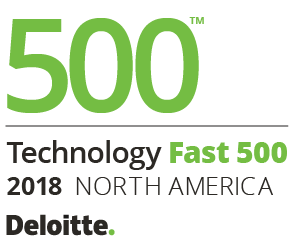 This event brings together Microsoft Dynamics community members to network, learn about the latest products and features, get updated on best practices and experience expert panels featuring distinguished colleagues and Microsoft product experts. More information can be found on the conference website. Follow the tweets via the event hashtag: #CONV14. Higher Logic provides innovative professional social media and mobile applications for organizations worldwide that are seeking to create conversation, share knowledge and build community. Our premier offering, The Connected Community™ software suite, empowers organizations to share best practices and collaborate—anytime, anywhere. Schedule a Connected Community demo or learn more about how Higher Logic can help your organization.